David's beginning starts with Ruth who married Boaz. Ruth was a trusting woman; advised by Naomi, her mother-in-law, whom she dearly loved. Saul presented the ideal visual image of a king, but the tendencies of his character often went contrary to God's commands for a king. Saul was God's chosen leader, but this did not mean he was capable of being king on his own. Saul's greatest successes were when he obeyed God. His greatest failures were a result of disobeying God and acting on his own. God loved His people, the Israelites. He granted their request for a king, but His commands and requirements remained the same. God was to be their true King and both Saul and the people were to be subject to His laws. No person is EVER exempt from God's laws. No human action is outside His jurisdiction. God is the true King of area of life. We must recognize His kingship and pattern our relationships, work life, and home life according to His principles. Saul was tall and handsome; a very impressive looking man. 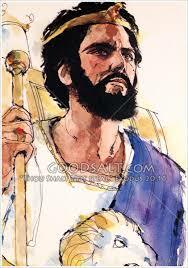 Samuel may have been trying to find someone who look like Saul to be Israel's next King. 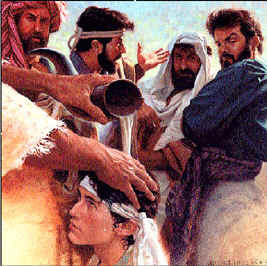 But God warned Samuel against judging by appearance alone. When people judge by outward appearance, they may overlook quality individuals who last the particular physical qualities society currently admires. Appearance doesn't reveal what people are really like or what their true value is. Fortunately, God judges by faith and character, not appearances. And because only God can see on the inside, only he can accurately judge people. Most people spend hours each week maintaining their outward appearance; they should do even more to develop their inner character. While everyone sees your face, only you and God know what your heart really looks like. Samuel asked if Jesse had any other sons. 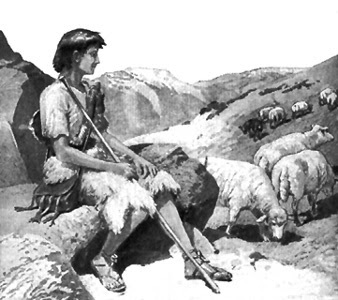 Jesse replied that his youngest was in the fields tending the sheep. Samuel asked that this son be sent for and brought forth. While Saul was still King, God prepared David for his future responsibilities. What are your first impressions of David? One of the greatest men in the Old Testament. 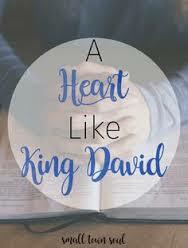 However, above all else, David is known, respected, and admired, for his heart for God. Acts 13:22 "God testified concerning him: 'I have found David son of Jesse, a man after my own heart, he will do everyone I want him to do.'" 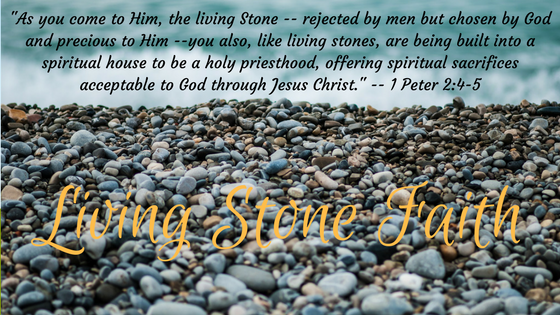 David, more than anything else, had an unchangeable belief in the faithful and forgiving nature of God. He was a man who lived with great zest. He sinned many times, but he was quick to confess his sins. His confessions were from the heart, and his repentance was genuine. 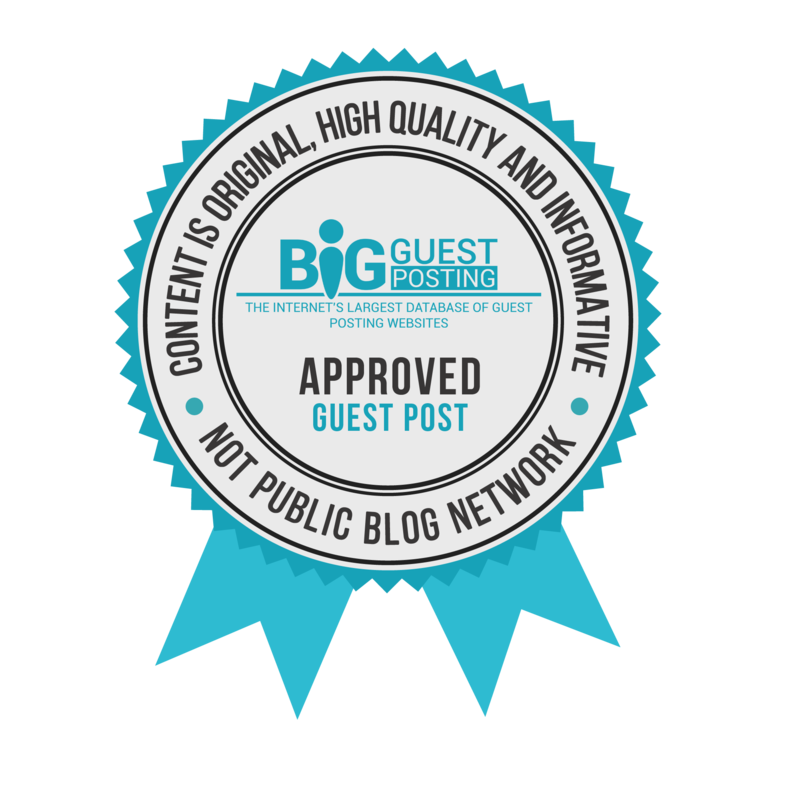 David never took God's forgiveness lightly or His blessing for granted. In return, God never held back from David either His forgiveness or the consequences of his actions. David experienced the joy of forgiveness even when he had to suffer the consequences of his sins. We tend to get these two reversed. Too often we would rather avoid the consequences than experience forgiveness. Another big difference between us and David is that while he sinned greatly, he did not sin repeatedly. He learned from his mistakes because he accepted the suffering they brought. Often we don't seem to learn from our mistakes or the consequences that result from those mistakes. What changes would it take for God to find this kind of obedience in you? The King David Series continues. Up Next: David's Service to Saul.